The day after the election, Teresa Shook invited 40 of her friends on Facebook to march on Washington to show their support for women. Other friends, friends of friends, and strangers joined the call and spread the word. By mid January, hundreds of thousands had RSVPed on Facebook, and 400 organizations had signed on as partners. 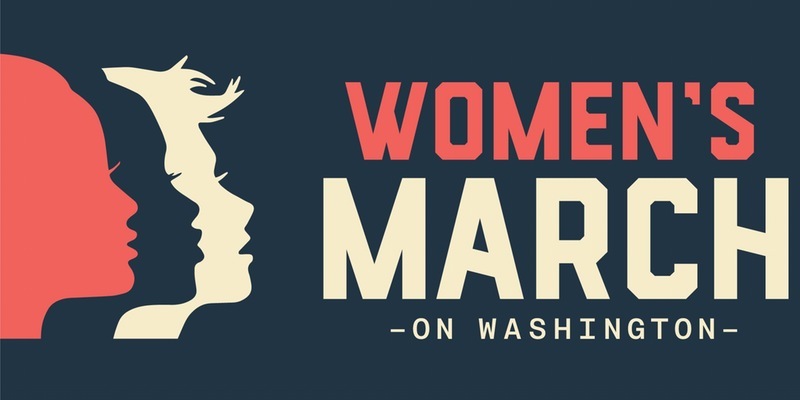 Sister marches have been organized in every U.S. state and Puerto Rico, and on Saturday, an estimated 1.3 million people in 616 cities will participate in the global Women's March. Demonstrators across the world are united through a common purpose and platform — but they're also connected digitally. All weekend, marchers on the streets and those who support them will express themselves through the march's official hashtag, #WhyIMarch. As the event proceeds, new hashtags are sure to form, and you can follow the action here on our gallery, or see below. Here at Wyng, we stand with women everywhere. Outside of its politics, though, the Women's March also embodies one of our central arguments: People no longer wait for the message they want to hear. They create it themselves and blast it into the stratosphere, which is how a single Facebook event can become a worldwide march.